Is this not the Thorsten Berg you're looking for? All 24 haves are only visible to logged-in members. Dipl.-Ing. Elektrotechnik FR Nachrichtentechnik Abschlussarbeit/Dissertation: CMOS basierte Kamerasysteme zur Erfasung von Pflanzenmerkmalen. CMOS based camera sensor systems for detection of plant characteristics. 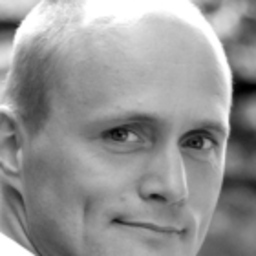 Discuss topics you and Thorsten Berg are interested in in XING Groups. Thorsten Berg attended the following events – were you there as well?